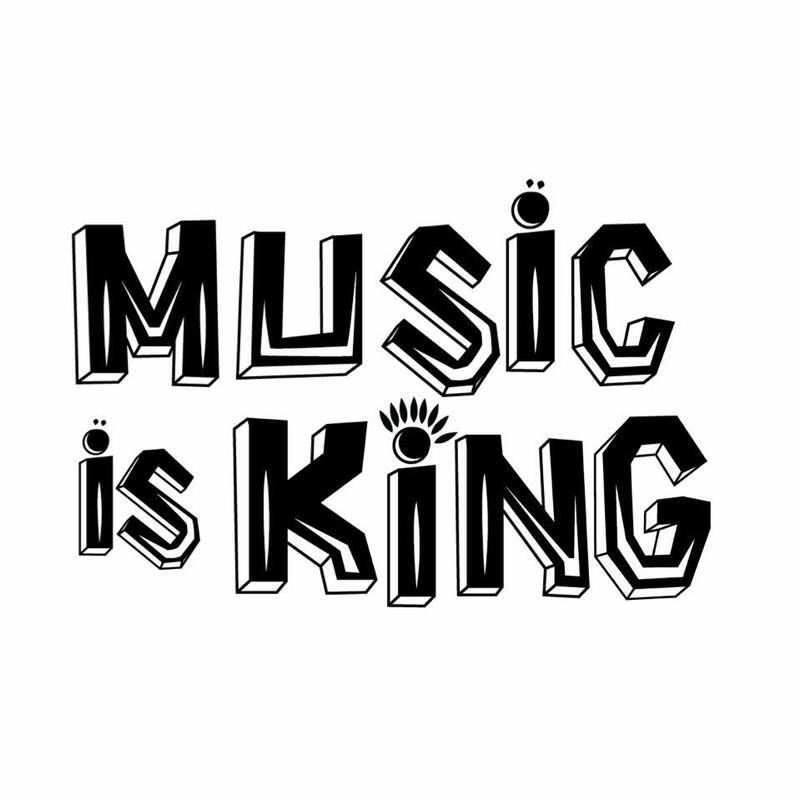 Music lovers are to be given the royal treatment this festive season. 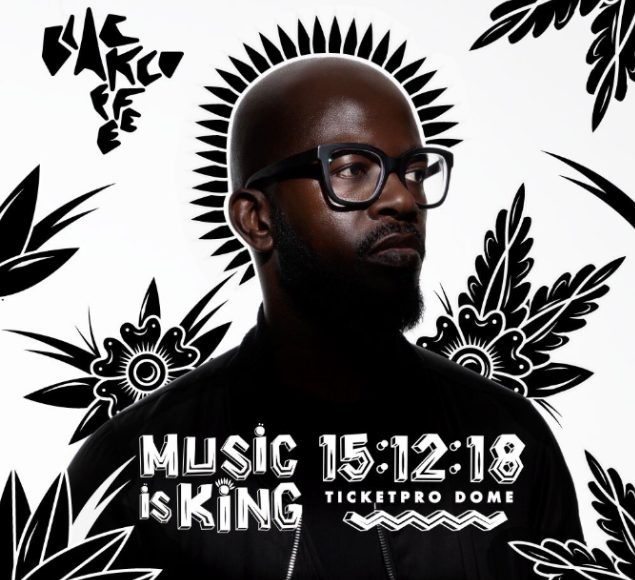 Soulistic Music, today together with U-Live Africa (a division of Universal Music Group), announced the inaugural Music Is King concert set to take place at the TicketPro Dome in Johannesburg on the 15th of December 2018. “I’m in a space where I’m starting to make music not pigeon-holed into a genre and I feel music should be celebrated as music – not divided into different genres because that divides people, their beliefs and thoughts and that is why this show will be about MUSIC. I’m working very hard to ensure that this will be a next level show and unlike anything this country has ever seen before” – Black Coffee.